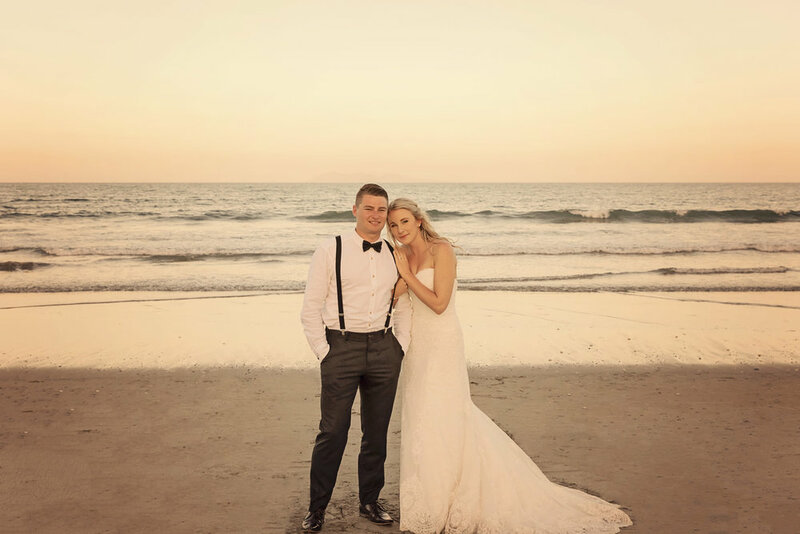 Kurt and Vicki were married on Waihi Beach at the end of 2016. Kurt is in the Navy so it isn't a surprise the wedding was near water! Vicki had a fantastic time choosing her gown in Hamilton with Dee and her parents. She knew the gown was the one when her father started shedding tears. Vicki sent an email to Dee saying "You made my whole process such a breeze! Such a star x Thanks again for all your help. You're a brides dream and will definitely recommend you to my friends when they get engaged." Lemon bridesmaid dresses suited the soft subtle tones that Vicki wanted for her day. 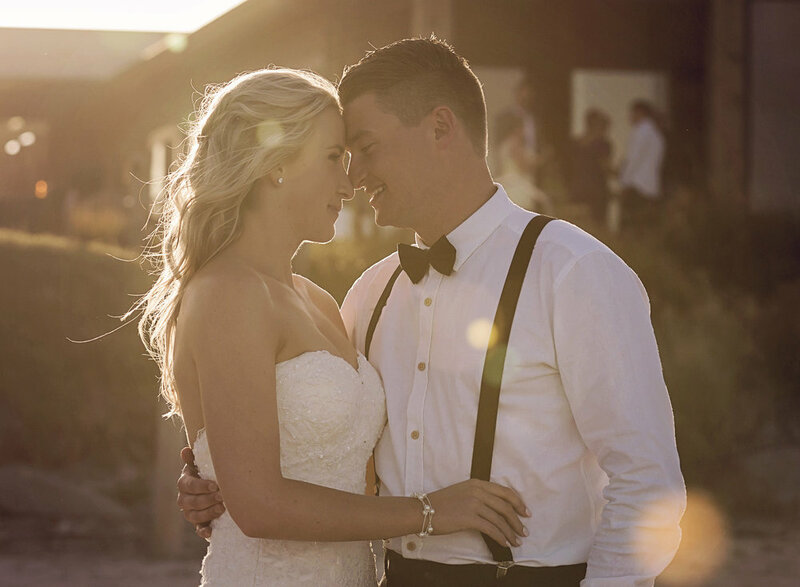 Laura Taylor captured some really wonderful shots ofthe couple that have given them some lasting pictures to treasure.